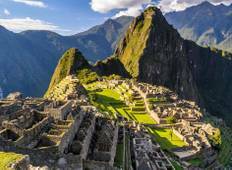 Find a Local Living trip that explores Peru. There are 15 tours to choose from, that range in length from 3 days up to 13 days. The most popular month for these tours is April, which has the most tour departures. 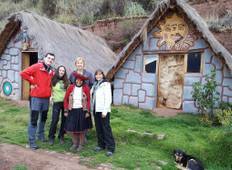 "we have had a few guides before Ismael for our various tourist attractions we visited:..."
"Colca was lovely, Frank our guide was enthusiastic and energetic, making every effort..."